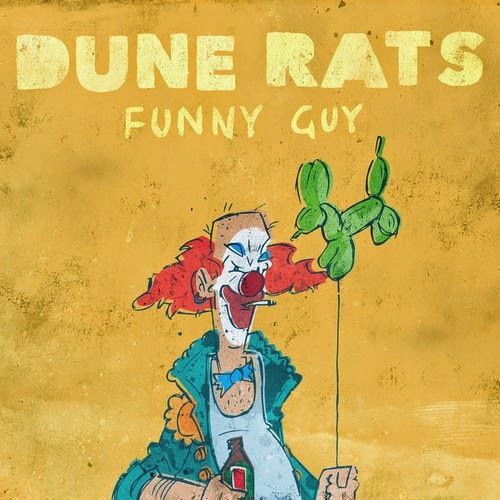 It's been a while since Brisbane misfits Dune Rats released any new material. 'Funny Guy' is the first track released off their up coming album and shows that they haven't lost any of their in-you-face-punk-attitude. This track is short, sharp and a lot of fun. To celebrate they are hitting the road this Dune.